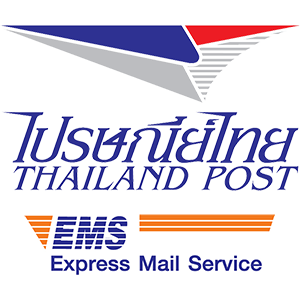 You can send the documents to us by Thailand Post Domestic EMS trackable postal service from anywhere in Thailand. The tracking number will be on your receipt from the post office, it will be 13 characters long. It will begin with two letters then nine numbers and end in TH like the example below. You will be able to track the item in English via EMS Trackable Postal Service.